We are a couple in our 'mid' 40's and have just returned from the Arion Hotel for the 2nd year on the trot! We love it!! Marina and Sypros (the owners) gave us a very warm welcome and are very attentive to anything you might need. The Hotel is spotless and the pool is fantastic but it is obvious that they are striveing all the time to improve the service they give to all their visitors. They do tend to attract more visitors from Gerany rather than the UK but that does not cause any problems, most of the guests are couples and familys so there is not the scramble for the beds that has been suggested. 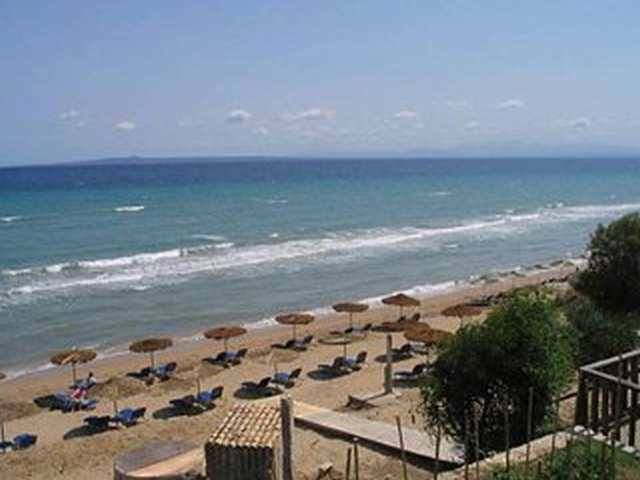 The beach is only a short walk away and there are plenty of places to eat and enjoy the quiet evenings. We would reccomend Tavarna Giovanni wonderful food and excellent service and again a very warm welcome. 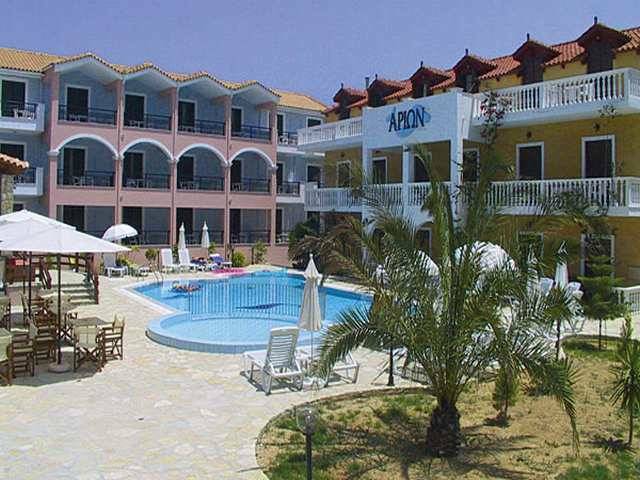 We have travelled far and wide over the years including Disney and African safari, but what we want now is a quiet relaxing and peaceful break, the Arion and Vassilikos provide this for us. We hope it stays as laid back as it is for many years to come as we will be regular visitors to both the village and the Hotel! just got back today from zante. lovely hotel in lovely location....but oh my goodness! the most miserable proprietors that i have ever met.they seem to prefer the german tourists. got woke up at 7.15 by the g.t's putting their towels out and re-arranging the sunbeds. i got told off for treading sand into the foyer!! the beach is beautiful and a 10 min walk. eat at Marina's which is less than 5 mins walk right of the hotel. good food and very friendly, perhaps they could teach mine hosts a thing or two! What a relief to have stayed here, being close to the beach with lots and lots of peace which meant getting a good night's sleep too, away from all the bars in other resorts. Phew! Good breakfasts, clean studio apartments, very cheap too. When going on organised tours, had no choice but to taxi it back here from Argassi, so it's just a teensy bit inconvenient for getting around other parts of the island if you don't have a car. There's a terrific charcoal taverna up the road near the letterbox, just follow the scent. Brilliant hotel, close to the beach and a great bar with all the locals!! Owners are lovely and make you feel really welcome as well as providing plenty of free shots!! Great hotel i'll definately go again, quiet and peaceful but if you want a night out argassi isn't too far. Go you'll love this hotel.